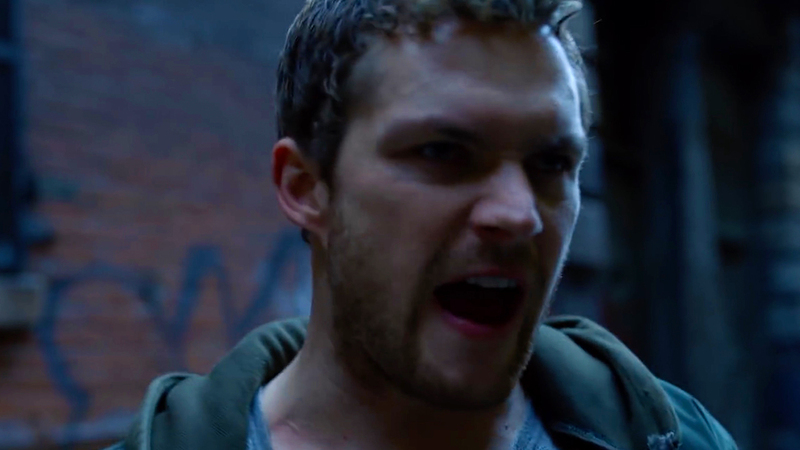 Marvel's Iron Fist panel came loaded up for a bare-knuckle brawl tonight, dropping some big news plus a teaser for Season 2! The biggest news to drop was that Iron Fist season 2 would hit Netflix this fall on September 7th, so not very far away at all! Marvel TV head honcho Jeph Loeb confirmed the news himself, around the same time that Marvel made it official in a press statement. Finn Jones (Danny Rand), Jessica Henwick (Colleen Wing), Sacha Dhawan (Davos), Tom Pelphrey (Ward Meachum), and Jessica Stroup (Joy Meachum) will return, while Luke Cage star Simone Missick will reprise her role as Misty Knight. So the other big announcement? Alice Eve is officially set to play Mary Walker aka Daredevil villainess Typhoid Mary. The addition of Typhoid Mary makes sense as Danny Rand decides to become more of a hero to make up for the loss of Matt Murdock. New York City needs a new protector, and Danny thinks it should be him. And here's that teaser! Honestly, I'm pretty pumped for this, and think there's huge upside for Iron Fist's second season.